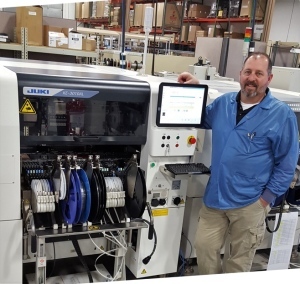 Juki Automation Systems (JAS), Inc., a world-leading provider of automated assembly products and systems and part of Juki Corporation, is pleased to announce that BTW Inc. recently purchased and completed the install of four KE-3010 High Speed Chip Shooters. 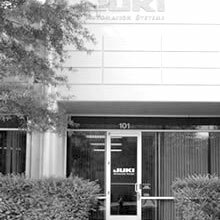 BTW has been a valued Juki customer for more than 20 years. Since the install, collective data has displayed a more than doubled throughput as well as 98.7 percent uptime compared to about 72 percent on the previous line due to unforeseen operation issues. BTW’s electronic contract manufacturing services are founded on capability, flexibility and results. The company’s 24 years of serving many markets, many customer profiles and a wide range of assembly complexities have resulted in machining, practices, and skilled people focused on these principals. BTW’s primary goal is to obtain a deep understanding of its customers’ needs and apply these principals to a flexible and result oriented execution plan delivering customer success. 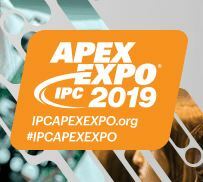 99 percent on time delivery and 99 percent delivered product quality have been ongoing metrics demonstrating these successes at, and with, BTW Inc. While complete product builds comprise the greatest percentage of BTW’s annual shipments, printed circuit assembly is the core of the company’s services. That is where Juki comes in. 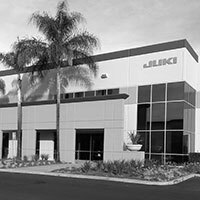 The Juki lines deliver the same capability, flexibility and results that BTW promises its customers. The new Juki KE-3010 High Speed Chip Shooters are yet another contribution to the history and future that BTW has come to rely on in its partnership with Juki. Large board size, hybrid feeder capability and capacity, and increased speed contribution mirror the principals of service valued by the company’s customers.